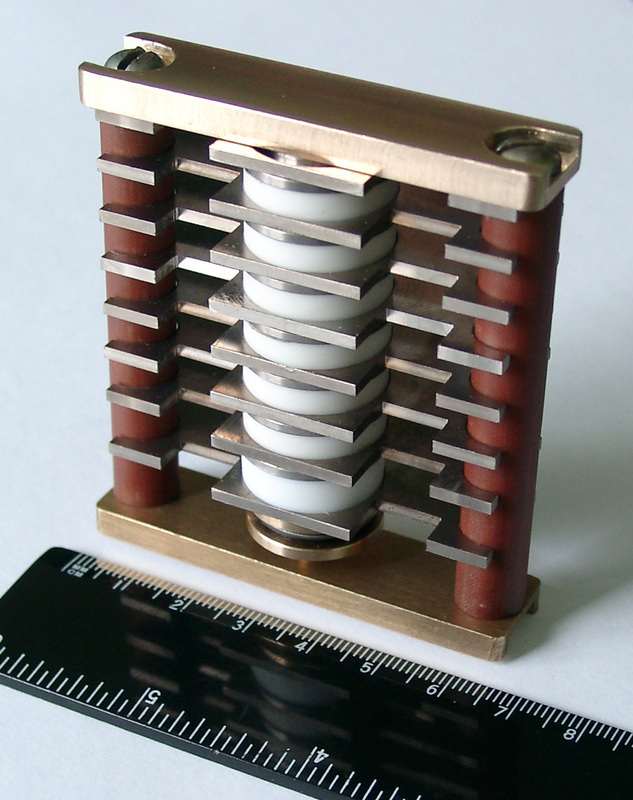 Megaimpulse Ltd. works in tight contact with Ioffe Physical Technical Institute which is one of the world leading physical institutes in the field of semiconductors and semiconductor electronics. The fundamental research performed in our laboratories during last 30 years allow us to develop a range of principally new semiconductor devices such as RSD, DSRD, FID, DLD and significantly increase the semiconductors ability for high power, high voltage and ultrafast applications. We develop and produce customs design generators and switches for specific customer application. Please contact us for more details. 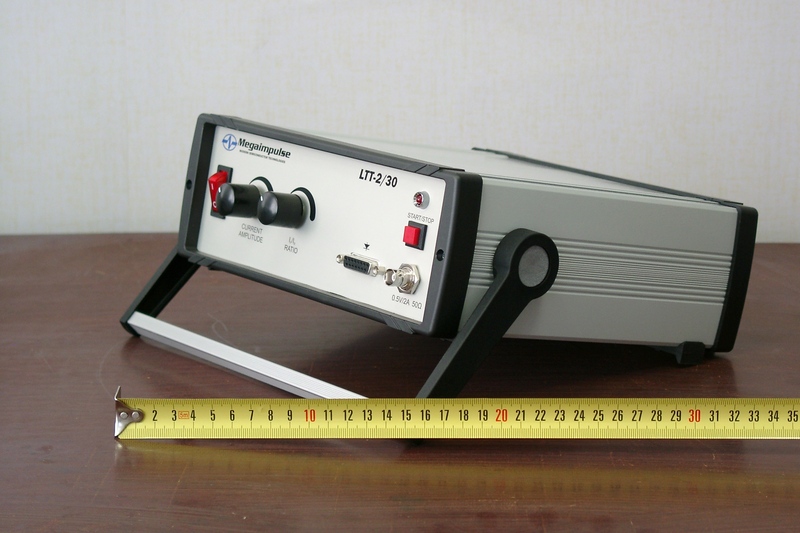 Equipment for measurement of dynamic and static parameters of semiconductor devices, such as MOSFET, IGBT, thyristors etc.